“Could you talk about how to survive in a life raft and what you think about rationing? When should you first start drinking water? Have you ever read Adrift by Steve Callahan? 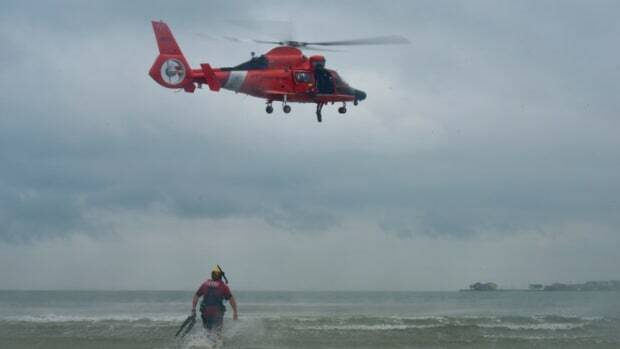 Despite my military training in survival (that includes the extreme ocean type), I rarely find it necessary to discuss open-ocean survival tactics. There are two reasons. One is that if anyone is interested in extreme survival, there are plenty of books to read, and some of them even have good advice (Adrift is one of them). 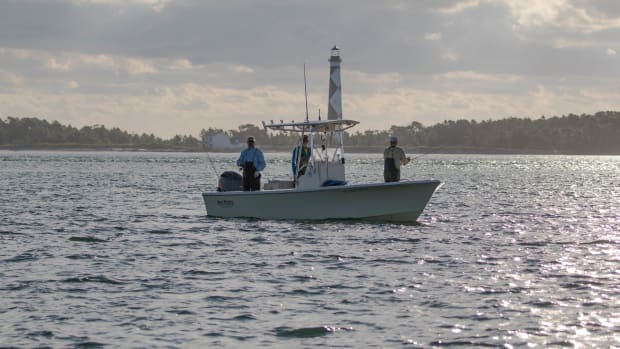 The other reason is that except in very infrequent circumstances, the only way to find yourself in an extreme survival situation is to completely ignore everything else you’ve ever learned about boating safety. 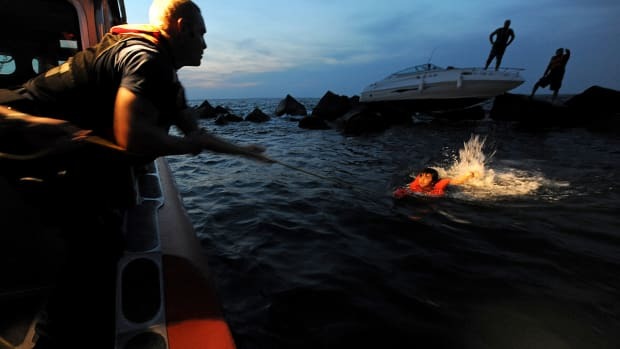 To be clear, if you find yourself alone in a life raft and have no idea if you are going to be rescued, you really screwed up — at least five different ways. 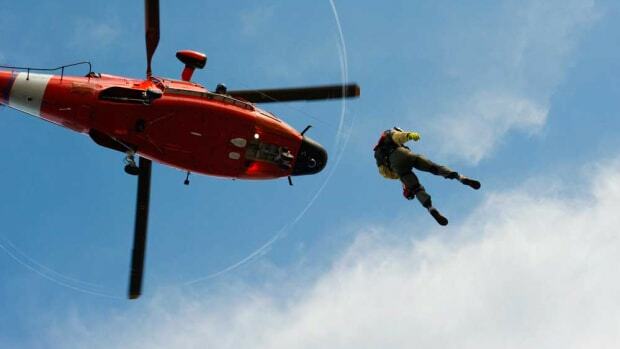 Despite the hype given to it on the news, long-term sea survival is anomalous. Survival is what happens after you have failed at boating safely. When someone asks about water rationing and what they should do if they need to survive in a life raft, I rephrase the question before I answer, saying, “What should you do if you completely blow off everything we know about being safe at sea, make a half dozen rookie mistakes and then end up in a life raft with no chance of rescue? Well, first, you regret every error you made that got you there, and then hope you are as tough and smart as Steve Callahan... and brought a water maker... and a spear. A pre-packed ditch bag can make an extended stay in a life raft more bearable. Steve Callahan’s survival saga was not caused by any such mistakes, however. He was then, and is now, an extremely competent and safe sailor. Callahan was a victim of his time. When Callahan entered his raft it was in February 1982. 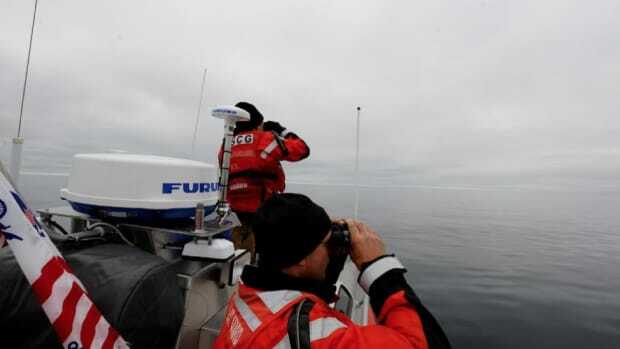 The COSPAS-SARSAT Satellites that would have detected his EPIRB wouldn’t be online for another seven months. 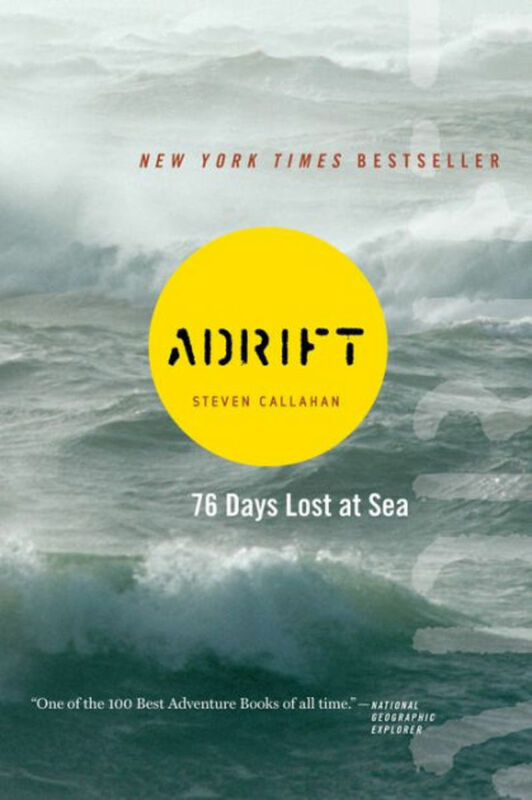 If Callahan had left the Canaries in 1983, his EPIRB would be detected, and his book would have been titled, Adrift: The Worst 7.6 Hours of My Life. Having said all that, I do have students enter and spend time in a covered life raft. 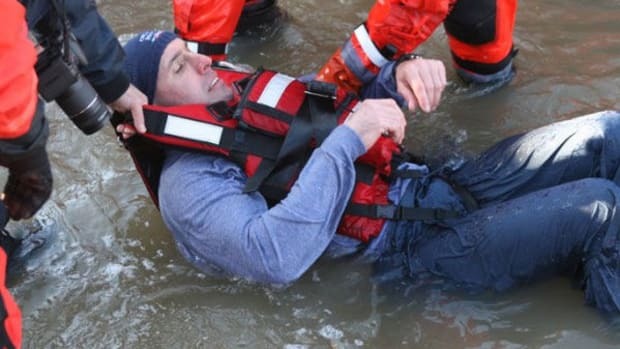 And though I believe I pass along useful information, the primary purpose is to help students understand that being in a life raft — a huge win compared to not being in one — is an awful experience and you don’t ever want to have to do it. 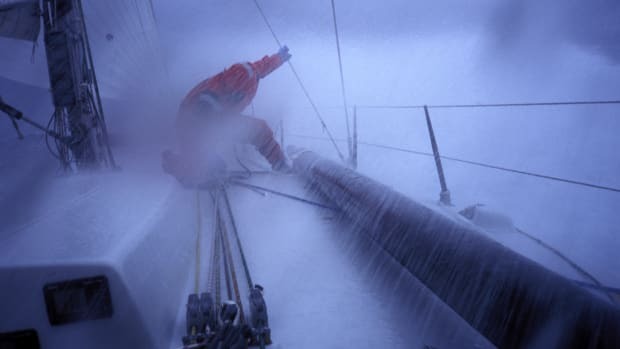 Like reading epic survival stories like Adrift, or 438 Days, or anything written by Michael Tougias, time in a life raft will make you understand that “survival” is something you want to avoid, if at all possible. In most cases, it is possible. 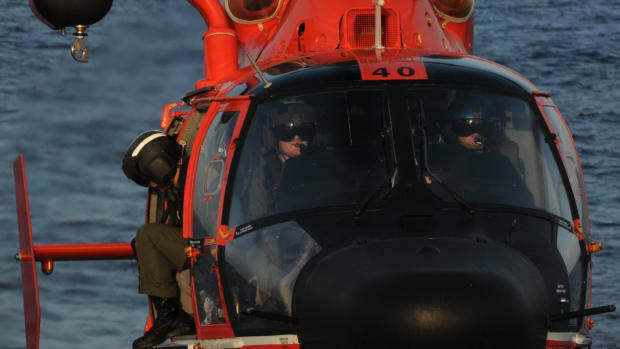 I’ve lost my access to the USCG database where I first found this data, but I’m still confident it is accurate; the average time to rescue at sea following a distress call with location data is 4.5 hours. You don’t need to take a class on how to ration the water between four people if you’re going to be picked up in time for dinner. You will not be trying to catch fish with your hands, or tackling seabirds that land on your raft or go mad drinking the seawater after weeks at sea. There is plenty enough boating safety stuff to learn without worrying about what to do if none of it works. For those of you who believe that survival tactics and how to live without food and water are terribly important things to learn, I suggest you read Steve’s book if you haven’t yet. Also, Deep Survival, by Laurence Gonzales. But what these books will really do for you is teach you that your life outside of a raft is very good, and — if you are like me — you’ve never had a hard day in your life. 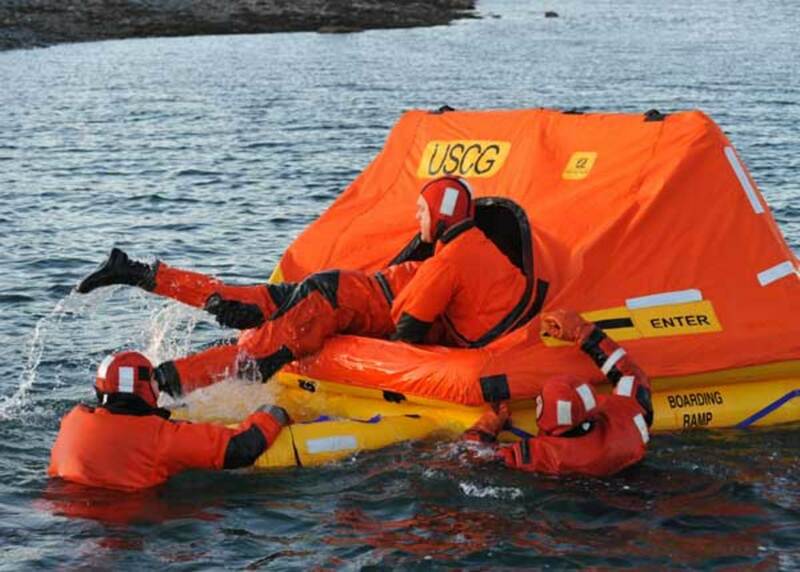 Don’t get me wrong, if you go offshore, you should have a life raft and you should know how to store it, deploy it, use it in an emergency, and how to behave when you’re in it. I’ll be talking about these things and life rafts more in the coming months, and I may even spend the night in one to freshen my perspective on the latest advancements in raft design. 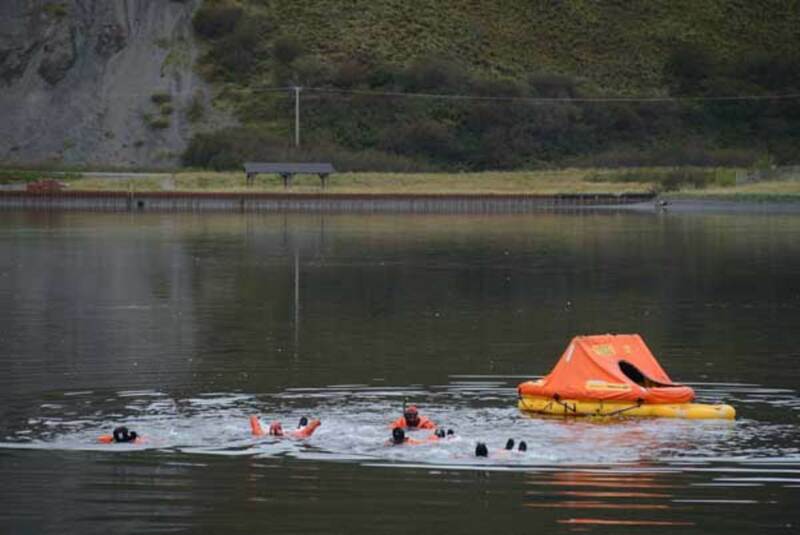 And okay, sea survival training is not “useless,” but stay focused: the smart move is to do everything you can to keep yourself out of the raft in the first place.